A plan to force new migrants to live in regional and rural areas instead of capital cities would create countless ghetto towns, an expert has warned. AUSTRALIA runs the risk of creating dozens of "ghetto towns" if a plan to force new migrants to live in regional and rural areas is enforced. 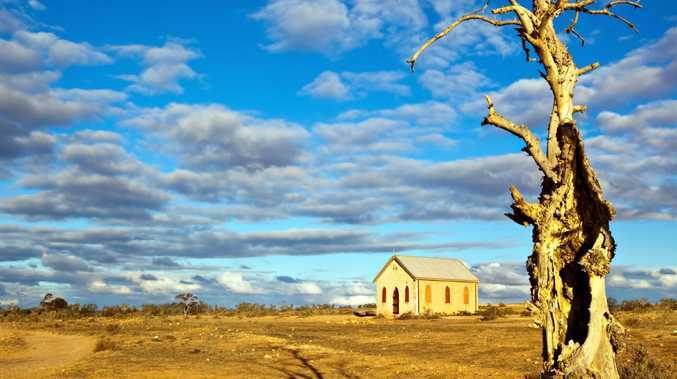 Alan Tudge, the recently appointed Minister for Population and Cities, flagged the Government's intention to require a percentage of immigrants to spend five years living in smaller towns rather than settle in capital cities. It was sold as a measure to give struggling cities like Sydney and Melbourne a breather and allow infrastructure investments to catch up with booming populations. However, leading planning expert Shane Geha said the country runs the risk of "creating a cure that's worse than the disease". 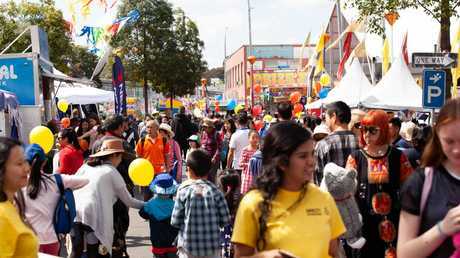 "If we simply send migrants to the regions without thought or planning, we will end up with ghetto towns rather than ghetto suburbs," Dr Geha, managing director of EG Urban Planning and Property, told news.com.au. "There are no jobs and there is lower income. Quite simply, this is not a good formula for successful towns to thrive." Pressure has been mounting on Prime Minister Scott Morrison to prioritise a population plan, with calls from some in his Government to slash immigration numbers. 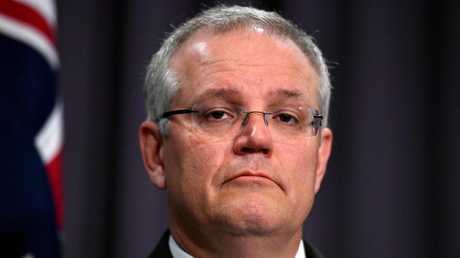 Speaking in Tasmania earlier this month, Mr Morrison said he supported migrant visas that were contingent on moving to non-metro areas. "We need to manage the impact of growth in Sydney and Melbourne, where we need to manage the impacts of what has been particularly strong population growth," he said. At present, net overseas migration accounts for 60 per cent of Australia's overall population growth, but around 75 per cent of the growth of the biggest two cities, Sydney and Melbourne. Some 90 per cent of new arrivals each year choose to live in the NSW and Victorian capitals, Mr Tudge pointed out. 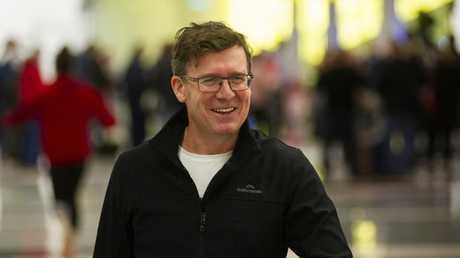 "Settling even a slightly larger number of new migrants to the smaller states and regions can take significant pressure off our big cities," Mr Tudge said last week. "We are working on measures to have more new arrivals go to the smaller states and regions and require them to be there for at least a few years." There are scant details on the idea, including on how many migrants would be required to settle in rural and regional cities. The figure of a five-year minimum stay has been touted previously. The national population passed 25 million in August and sparked a conversation about whether cities are prepared to cater to bigger resident bases. But Dr Geha said large cities remain "the best place" for new migrants to live in after making Australia their home. "Our country and our cities are built on migration, but it isn't good planning to shift social and economic problems to small regions that would likely struggle in accommodating and creating employment for new and poorly equipped migrants," Dr Geha said. In the United States, many major cities have successful "satellite" locations that adequately accommodate large numbers of people while taking the pressure off elsewhere, he said. Los Angeles and San Francisco have a number of smaller-sized settlements an hour or so away that provide good employment and education opportunities as well as adequate transport and other infrastructure. "But these smaller fringe cities can also result in increased congestion with a reliance on the car, with almost all journeys between the hub and its peripheries being vehicular," he said. "Unlike Australian cities though, these towns are home to well over 100,000 people at the least and contain company headquarters and large universities. 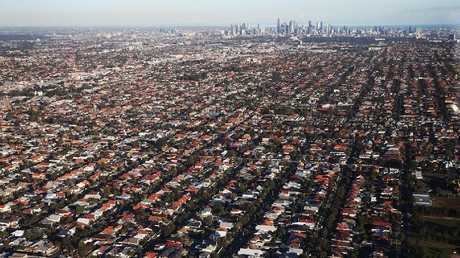 That is much more possible in the US than Australia because we lack the population, density and capital to do so." 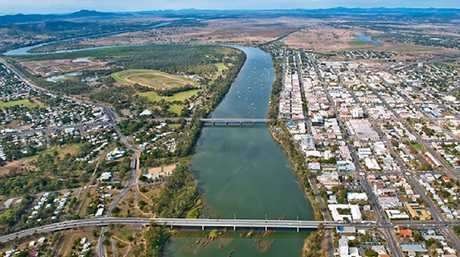 Planning expert Shane Geha says a number of regional areas are already struggling to grow, such as Rockhampton in central Queensland, and have limited employment prospects as it is. He points to the central Queensland regional hub of Rockhampton as an example of a town that has struggled to grow its population as it is, without migration. "It's a beautiful town with excellent weather and almost the exact same population as when I was a teenager," he said. Rockhampton is home to an estimated 80,000 people and despite being a gateway to industrial and mining-rich areas, its resident base hasn't grown much. "We should aim to create viable, beautiful towns and cities and the best and most obvious place for current expansion, in my view, are the eight capitals, which already 70 per cent of us have decided are great places to live and work." Cities like Adelaide and the Gold Coast could benefit from a forced influx of overseas workers, he said, but sustainable employment opportunities would be required. But while the Government considers dictating where new arrivals live, it has also flagged an intended reduction in the overall number of migrants. "If that happens, there will be less chance of economic growth in either the cities or the regions," Dr Geha said. "We need capital and manpower to fire up our economy. And if that can be done with less workers, capital, manpower and intellectual and physical grunt, then I will happily stand corrected." 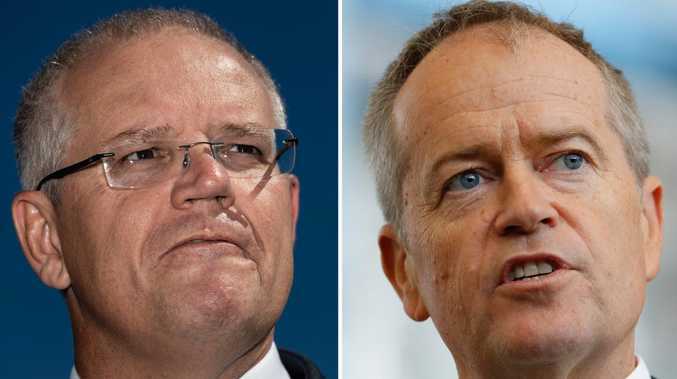 Mr Morrison has flagged a new policy on population, as a Fairfax-Ipsos poll showed more than half of Coalition supporters want immigration cut "a little or a lot". The Opposition has committed to establishing an independent body looking at labour supply and shortages in the regions. Spokesman Brendan O'Connor has cast doubt in the Government's plan, saying Mr Tudge should seek evidence and advice from experts first. "The idea that you would direct people coming through the immigration processes to regions where there's already high unemployment could compound a problem, not make it better," Mr O'Connor said. There are concerns that population growth in cities like Melbourne and Sydney has become unsustainable and infrastructure investment isn’t adequate.